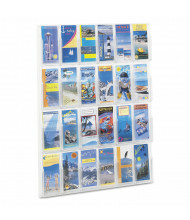 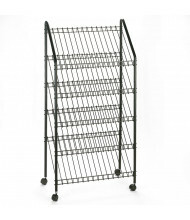 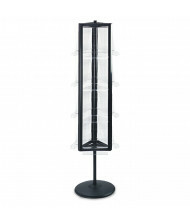 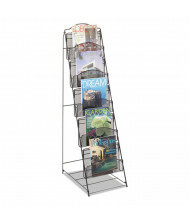 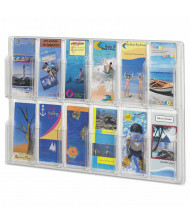 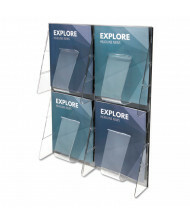 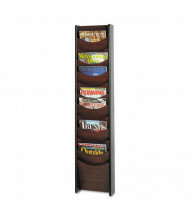 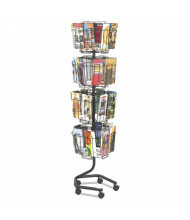 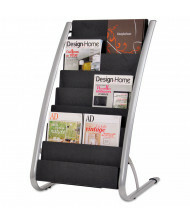 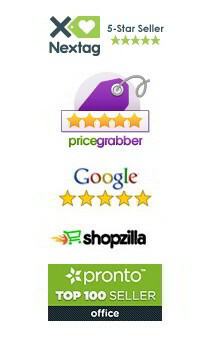 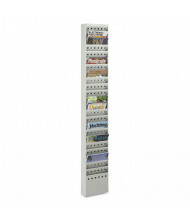 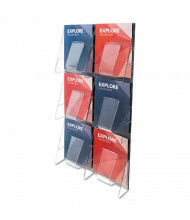 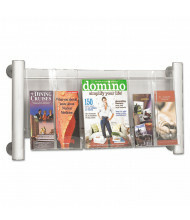 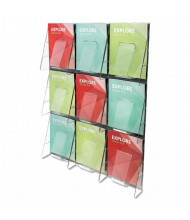 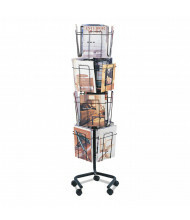 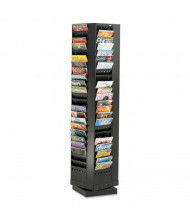 Save over 50% with our vast selection of literature racks from best-selling brands such as Safco, Alba, and Deflect-o. Literature racks fit perfectly in commercial applications such as reception and waiting areas. 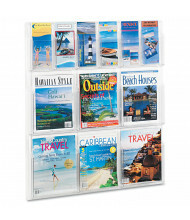 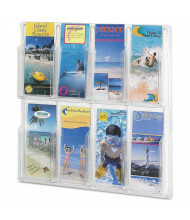 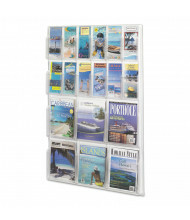 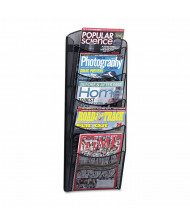 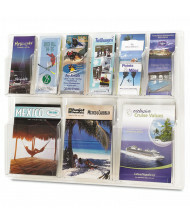 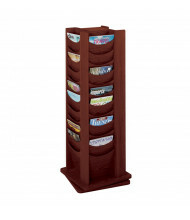 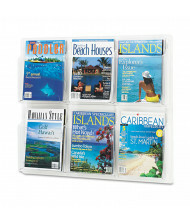 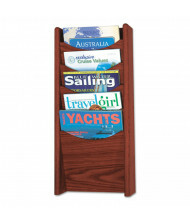 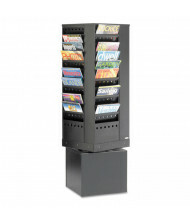 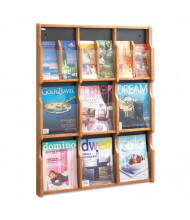 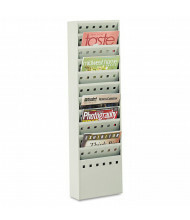 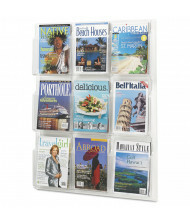 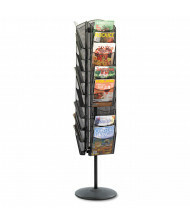 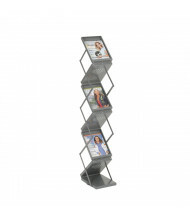 Floor-standing or wall mount literature racks are available with a single compartment up to 92-compartments. 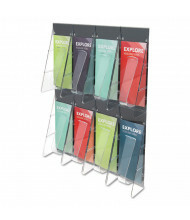 Choose between a variety of finishes and literature rack materials such as plastic, metal, and wood.